The Costa Blanca is a wonderful destination where you can find beaches and mountains, different traditions and festivals, as well as a rich gastronomy rooted in local fresh produce such as cherries, persimmons, pomegranates, figs, artichokes, salted fish, rice, prawns, shrimps, etc. But there is also a hidden treasure: the Muscat of Alexandria. 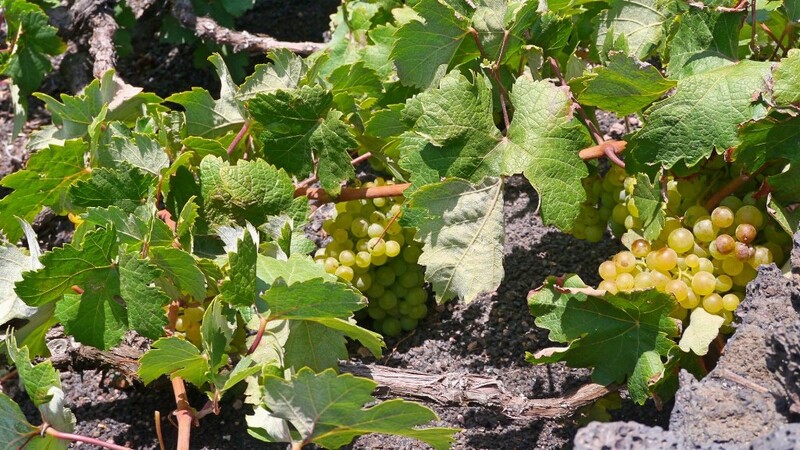 The Muscat of Alexandria is a white wine grape which is believed to be one of the oldest genetically unmodified vines still in existence. This Mediterranean variety needs sun and the sea breeze and that is why it is typical in coastal areas of Spain such as Alicante and Valencia. The Marina Alta region in the Costa Blanca reveals scenic mountains, coasts and valleys planted with Muscat of Alexandria. This grape variety is used both for table grapes and wine production. It originated (as its name suggests) around the great city of Alexandria, at the western edge of the Nile Delta in Egypt.